The Russian economy continues to deliver distressing news. 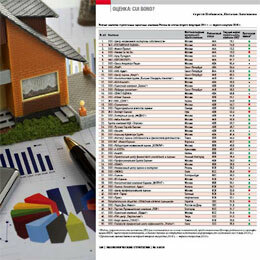 In the first five months of 2013 market index of “Economic Strategies” (MIES) grew up by only 3.1 points. 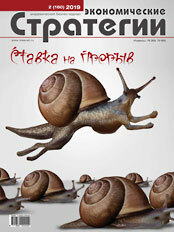 The article authors examine in detail the current state of the Russian economy in January – May 2013.